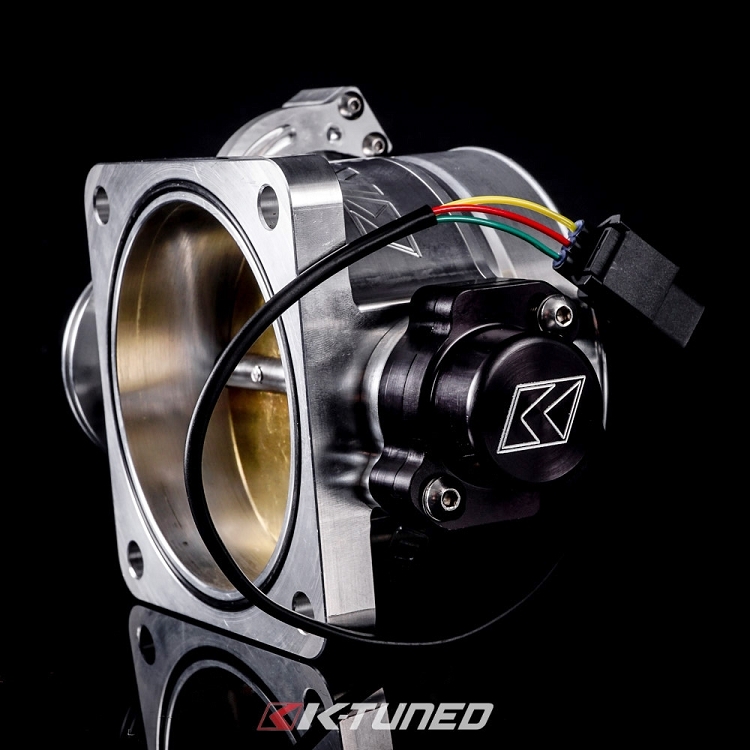 Applications: K20A/A2 and K20Z1 Throttle body, also K20A3 Throttle body only from the Honda Civic EP3 hatchback. It also fits several aftermarket TBÍs. 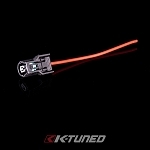 NOTE: Please ensure that your TPS sensor is not reading 0 when installed and calibrated. The TPS should be set at 1-2% open, this will ensure your car does not go into fuel cut which occurs when the TPS sees a 0% reading. Designing a TPS unit that can withstand the vibration associated with solid or semi-solid K-Series swap mounts has been a bit challenging for us. Our previous designs were both very successful but they still left us searching for something that would perform even better over the long term. During our research, we specifically wanted to know what sensors were used on F1 and LeMans race cars, figuring that if what they use meets their high demands, it would work very well for our Honda/Acura applications. Hall Effect technology kept coming up in our search, which uses a zero contact magnetic signal system that is specifically designed for reliability in very harsh applications. Using this zero contact design virtually eliminates failures because there are no actual contact points that can rub together and wear out. 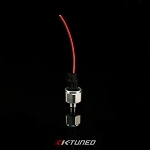 To develop the K-Tuned Hall Effect TPS Sensor we teamed up with a company in Europe. 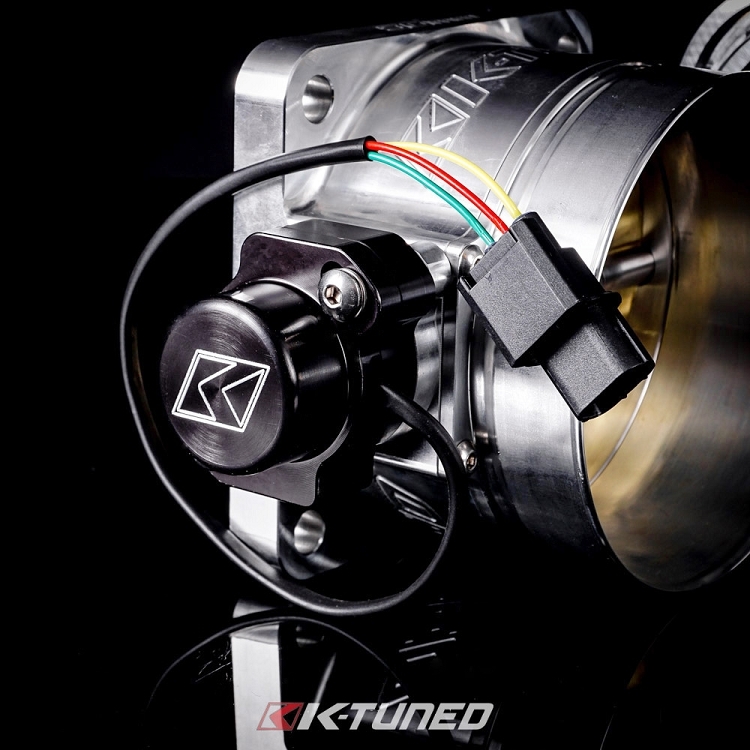 We designed the 6061 billet aluminum housing, while they provide the internal sensor that closely matches the specifications we need. Almost 12 months of real world testing on several different cars plus a few prototypes later, we were finally confident in the overall design. 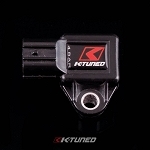 The K-Tuned HE TPS features a billet aluminum housing that is now black anodized, a popular request from our customers. 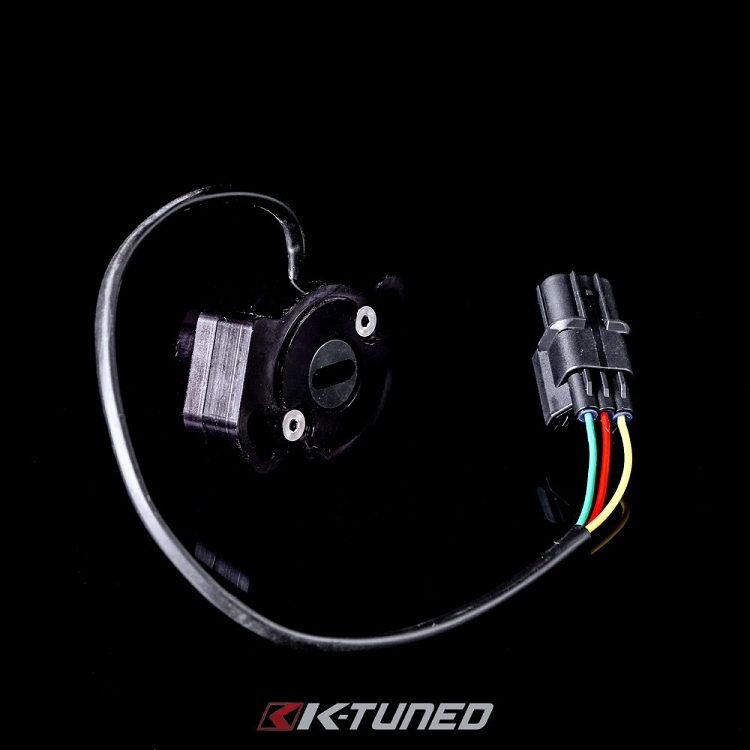 The wiring is plug and play into the factory engine harness and was left a bit long so the connection can be tucked away cleanly under the intake manifold. 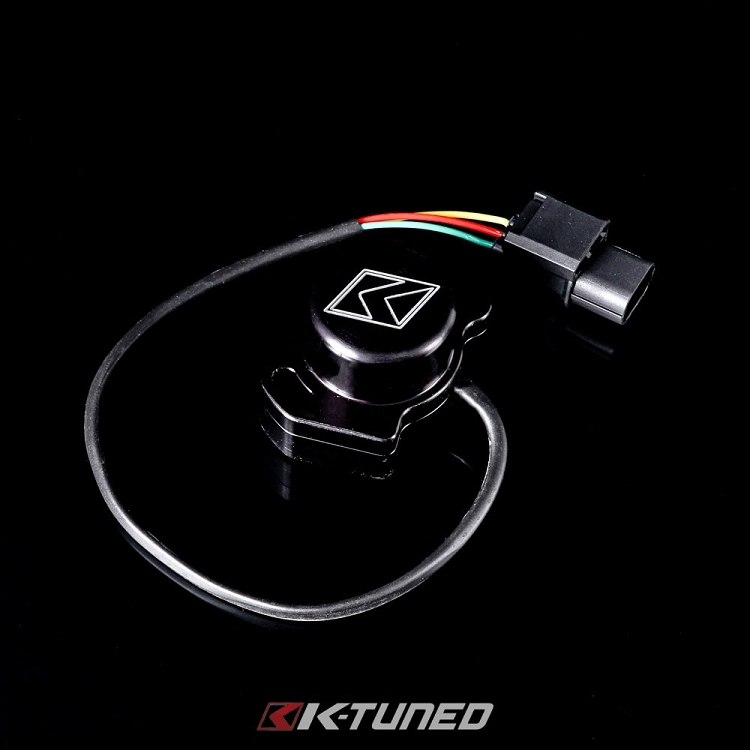 Stainless steel mounting hardware is included and the sensor is backed by a 90 day warranty. 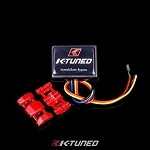 Below is the wiring for the K-Tuned Hall Effect TPS.